Special Offer to 2018 Club Captains and Captains of Ladies, Rabbits and Seniors Sections. Are you still considering a venue for your Captain's Away Day 2018? 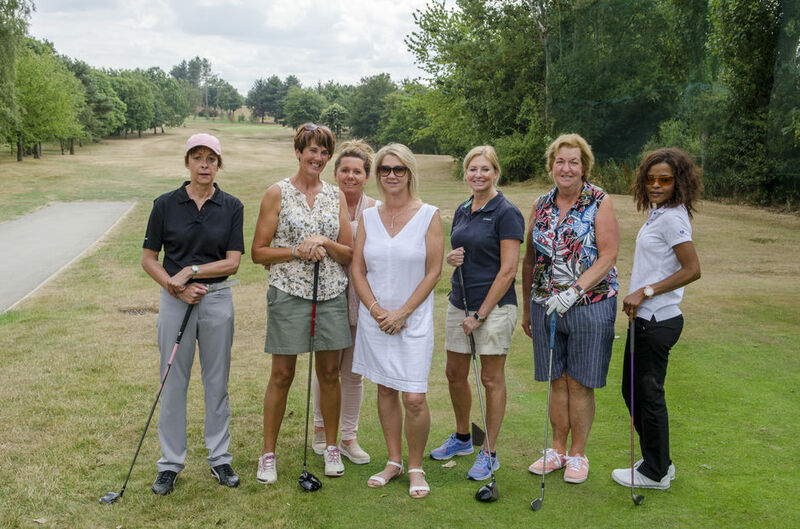 The following packages are available to you at the reduced rate of £50 (Full Day; 27 holes) or £40 (Half Day; 18 holes) along with courtesy of the course for yourself. Bacon sandwich/coffee or Sandwiches and Chips on arrival, 18 holes of golf and 2 course dinner with coffee. Cost £40 per head (£3.00 supplement for 3 course dinner). 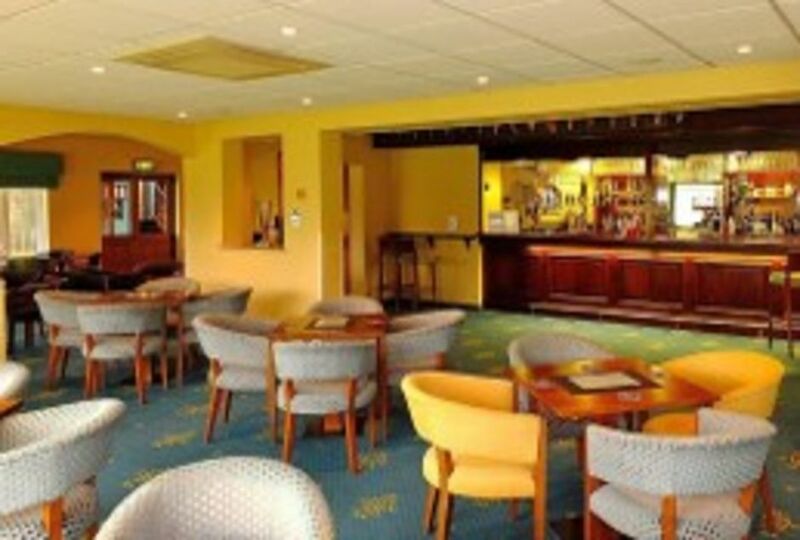 Wakefield Golf Club is an easy walking mature parkland course situated only two miles from junction 39 of the M1. It offers 18 interesting, challenging and attractive holes to golfers of all abilities followed by a hospitable welcome in the Clubhouse. The two loops of nine each start and finish at the clubhouse allowing you to conveniently play 18 or 27 holes.